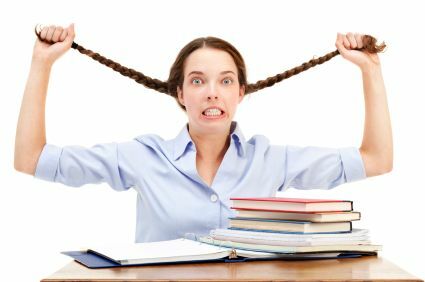 Top 5 tips for exam stress and preparation. Here are five top tips from David Coleman for dealing with exam stress and preparation. 1. Be prepared. The more prepared you are the less anxious you will be. Knowing and practicing the exam formats, as well as studying the course content for the exams will always help to reduce stress. 2. Be realistic. Based on how you have done in other tests form a realistic expectation of how you might do then work hard to achieve this. Don’t pay any heed to other people’s expectations of how you “should” do. 3. Be healthy. Eating well and getting plenty of sleep are great ways to combat stress. Make sure to give your body the fuel and rest it needs so that your brain can perform at its best. 4. Be balanced. Too many hours studying will leave you exhausted and stressed. Balance out your study with sports, exercise and a social life. Try to let the exams be just part of your life, not all of your life.